The right start for beautifully aligned teeth. 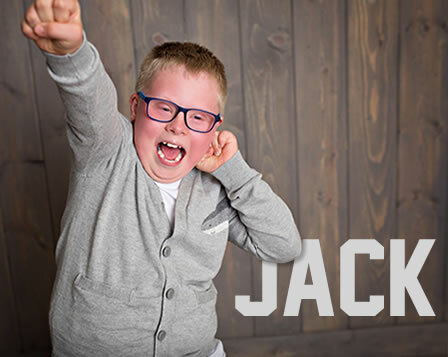 Treatment that occurs in phases is necessary for only the patients who require early care due to eruption or growth disturbances that cannot be treated well at a later date. This often includes patients with overbites, underbites, crossbites (narrow jaws) and impacted teeth. At Mantel Orthodontics, we strive to initiate care for our patients when that treatment goal will be maximally effective. 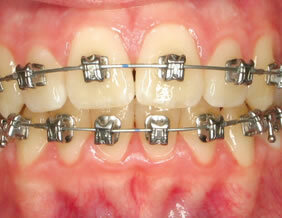 Phase I treatment often consists of limited braces and appliances, and frequently lasts approximately one year. There is a break until all of the permanent teeth have erupted until Phase II can commence. 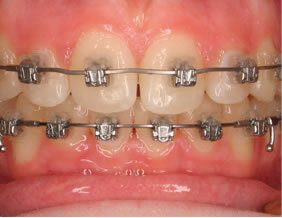 Phase II often lasts 12-18 months and completes the balanced smile with braces on all of the remaining permanent teeth. Expanders: Not all children with crowding need expanders. 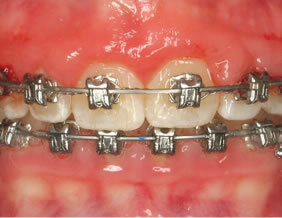 Only children whose upper jaws are smaller than the lower jaws need an expander. Patients who receive expanders must have them in for at least 6-12 months after active expansion has been completed and should be followed by a retainer that spans the palate to help hold that width. The ideal expander is one that has a measurable, turn style screw so that overexpansion does not occur. 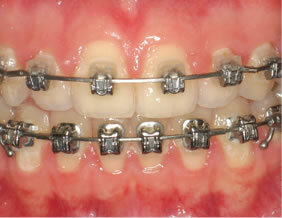 If you are considering an expander for your child, ensure these factors have been considered. 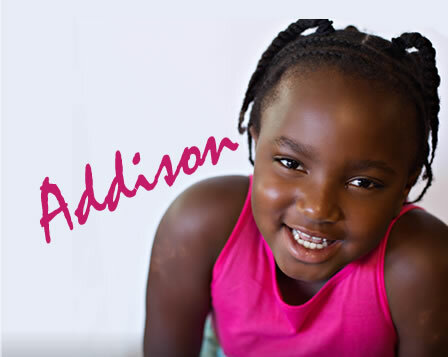 Prolonged treatment: If Phase I is necessary for your child, please rest assured that they will be not be in braces for more than two to three years total. There is a rest period between phases and treatment is now more efficient than ever! Waiting until all baby teeth are lost: If you have been advised to wait to see an orthodontist until all baby teeth have been lost, this may be too late to properly correct multiple problems. Crossbites, underbites and severe overbites require treatment prior to the growth sutures closing to prevent orthognathic surgery. Expenses will go up with two phase treatment: Because we deeply believe in early interceptive care, we have done everything possible to ensure that two-phase treatment is only marginally more than single-phase treatment. Please do not ever let financial concerns prevent you from seeing us early! 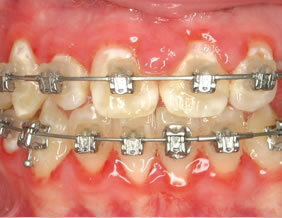 A potential orthodontic problem can become evident early in your child’s life, but too soon to begin treatment. When that is the case, Dr. Mantel will recommend growth and guidance visits. What are growth and guidance visits? At these observation appointments, Dr. Mantel takes the time to evaluate all unerupted and erupting teeth and the growth of your child’s jaws. X-rays are occasionally taken if they are needed to further the diagnosis. These appointments ensure that orthodontic treatment starts at the time that it will be most effective and efficient for your child. This is an excellent time for your son or daughter to become more comfortable at the practice and in the dental chair so that when active treatment does begin, they are familiar and relaxed. Is there a charge for these visits? There is no charge for observation visits or x-rays. We do not bill your insurance. You will not incur any costs until active treatment (appliances) actually commence. How often will these appointments be? Often these visits are scheduled 1 year, 6 or 3 months apart. It entirely depends upon what is being specifically monitored for your child. The average appointment time for a growth and guidance visit is ten minutes. If an x-ray is being taken, these appointments are twenty minutes. Do I need to be present for these visits? You are always welcome into the clinic for any or all visits to discuss any thoughts or concerns that you have with Dr. Mantel. If you are unable to attend, Dr. Mantel will call or email you with any pertinent information at your request. Any x-rays taken are always emailed to your general dentist for their files. Your child may be excited to know that for each observation appointment they attend with excellent brushing they will receive rewards points!